More good food available this weekend! 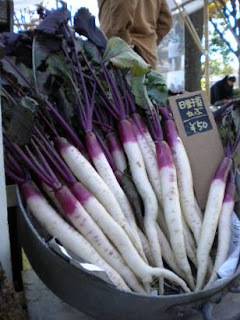 Be sure to look for miso making kits at the Earth Day Market along with the usual mix of winter vegetables and greens. And don't forget to look for more great citrus including yummy yuzu. Oh, the possibilities are just endless!